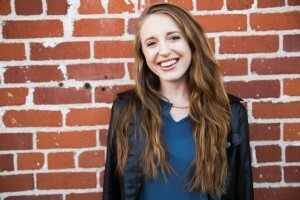 Kayla Sawoski, a mezzo-soprano, graduated from California Lutheran University in 2016 with her degree in Music and an emphasis in Vocal Performance. While there, she was a Cal Lutheran Legacy and was involved in the Regals Quartet and CLU Choral Ensembles. Recent stage performances include Beth in The Tenderland, Marianna in Spring Awakening, and the Greek Quartet in Dido and Aeneas. Recent concert experiences include Bernstein’s 100th Anniversary Concert, and The Music of Morton Lauridsen with esteemed conductors John Mauceri, and Morton Lauridsen. In addition to performing, she also enjoys teaching and working with children. 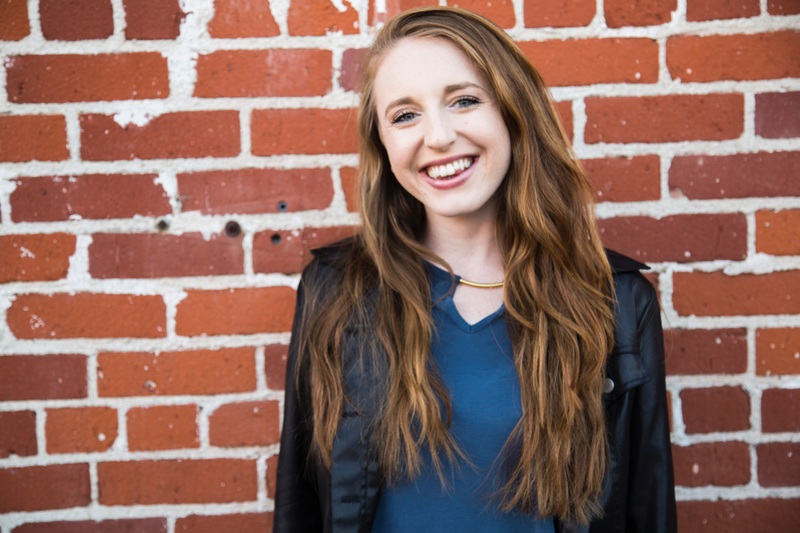 She currently works as a music teacher at Children’s Music Academy in Ventura and Westlake teaching over 14 different classes with children ages 3-9. She also teaches private piano lessons, and is working with numerous local preschools bringing music programs to the community. This is Kayla Sawoski’s first season with the Areté Vocal Ensemble.